Yup we have some fun stuff in stored for you today. 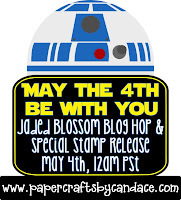 We have a little Mini Stamp Release for you today that is Available for Purchase Now. Regular Shipping will Apply for any Additional Stamp Sets. All SVG Files that are used are from Ann of SVG Cutting Files. Each Stop has a special FREEBIE LINK to the file that they used. Thanks to Ann of SVG Cutting Files for creating these Awesome Files for us. TODAY ONLY! Freebie ends at May 5, 12am midnight pst. So please remember to STOP BY on each blog and leave a comment, to get your Free File. So excited to start hopping!! What a great hop! The files were nothing short of AH MAY ZING!!! You guys did a fabulous job! So cool!!! Awesome stamp set! Off to hop.....Have a GREAT weekend! Wohoo!!! Just in tiime! I needed some inspiration for a gift I need to create for today!!! Off to hop I go!have a wonderful weekend! 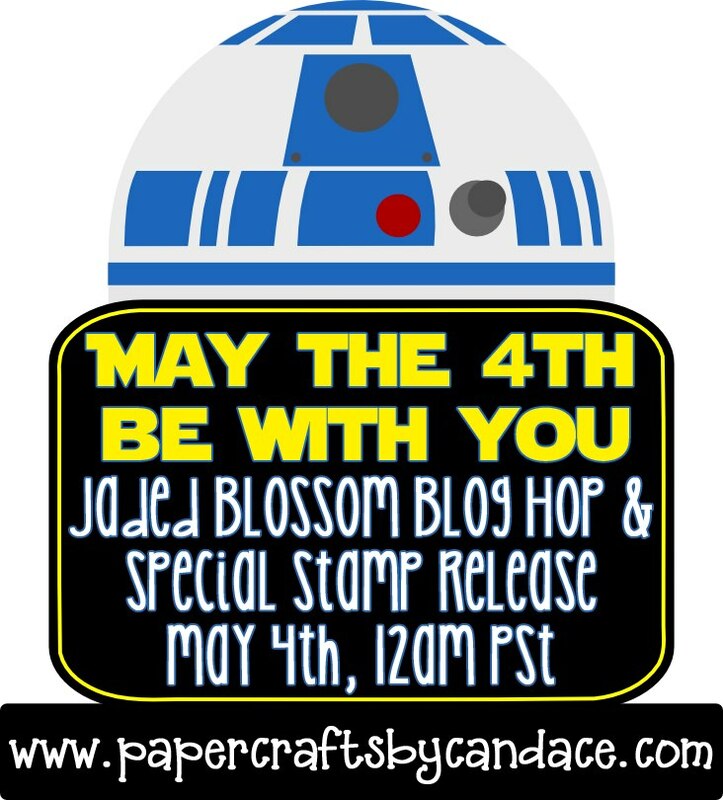 Another fabulous hop and another cute stamp set!